Adyren Worthing longed to be anything but what she is: an apprentice in the League of Bibliophiles. But master thief did not figure in her daydreams. When she is accused of stealing, no one, not even her own family, believes her claims of innocence. Who is the real thief? To uncover the truth, she must travel to another world and discover the terrible secret of her birth. 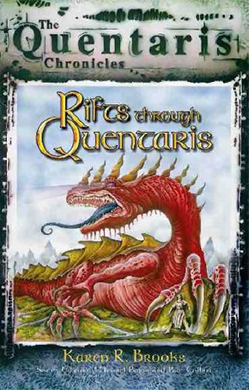 This book is part of the shared world fantasy series by Michael Pryor and Paul Collins. It is aimed at young adult readers.